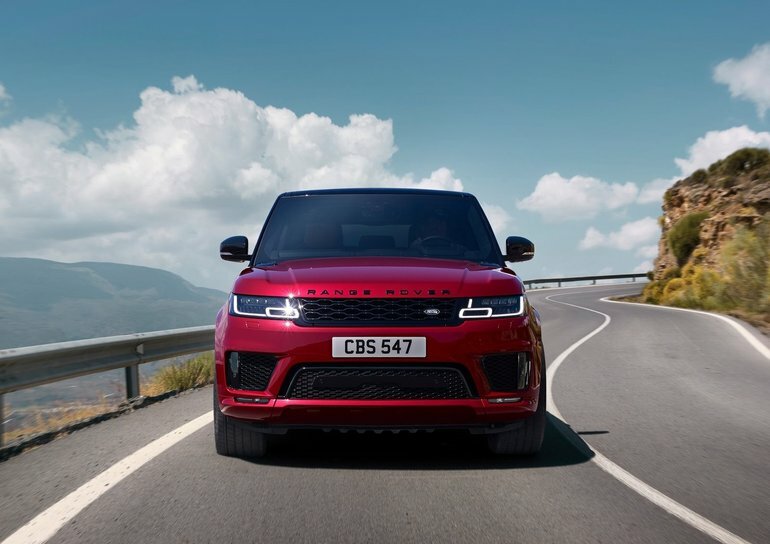 Already in its second generation, the 2018 Range Rover Sport is a luxury SUV that offers its owners a ride that can be sporty or comfortable depending on one’s tastes and needs. The comfort mode makes getting to work a rather blissful, enjoyable experience with a quiet interior and smooth suspension, while Dynamic mode allows you to tackle tight corners with confidence. It is also possible to go off-road with surprising confidence in the Range Rover Sport. A luxury sport utility vehicle must be stylish both inside and out. In this regard, it’s very difficult to criticize the Range Rover Sport. Its luxurious interior is built with high-end materials and its dashboard is modern and sleek while being easy to use. There are also several safety technologies in the new Range Rover Sport to protect the driver and their family. There are different versions of the Range Rover Sport, including the extremely powerful SVR model. The majority of consumers, however, will opt for one of the V6 engines developing 340 horsepower (gas) or 254 horsepower (diesel). There is also a powerful V8 engine that develops more than 500 horsepower or a supercharged 380-horsepower V6. With a Range Rover Sport, you will always be confident behind the wheel of your luxury SUV. No matter the engine or version, the Range Rover Sport is predictable, powerful, and grounded. You’ll feel connected to the road in a Range Rover Sport while also enjoying its impressive comfort. We also get a versatile interior that offers plenty of storage space and trunk space. There’s no doubt that you’ll never have to compromise in a Range Rover Sport.